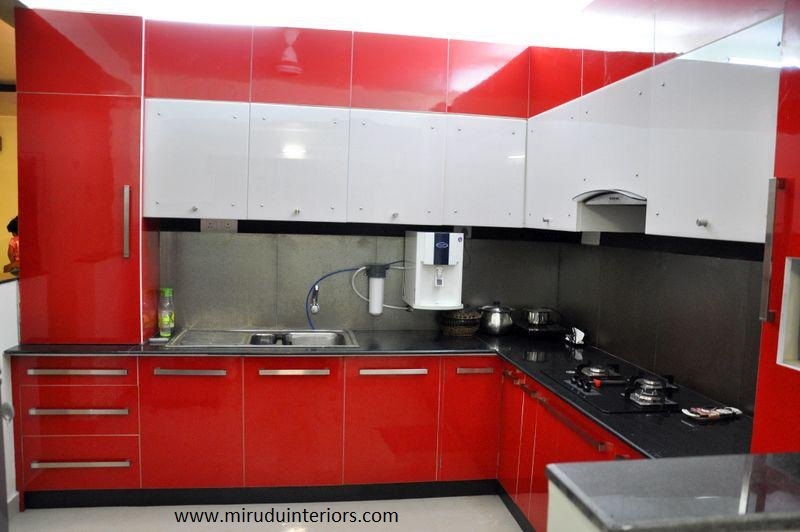 Achieve your ideal home or workplace with Mirudu Interiors. 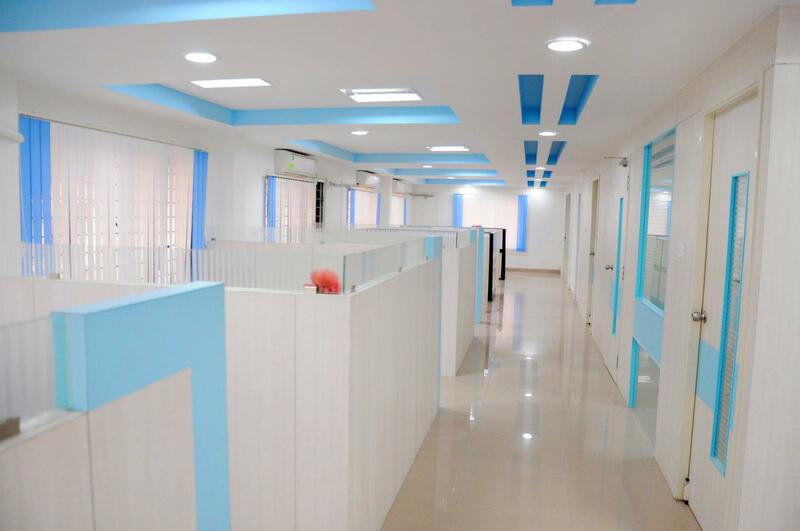 Mirudu interiors is one in all the simplest interior designers in chennai specializing in making interiors of distinction for homes, offices and industrial buildings. they provide an entire, tailor created service covering each and every side of your project.